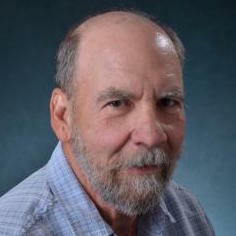 Kenneth R. Howe is a professor in the Educational Foundations, Policy, and Practice program area, and director of the Education and the Public Interest Center at the School of Education, University of Colorado at Boulder. Professor Howe specializes in education ethics, policy, and research methodology. His most recent research has focused on school choice. He received his Ph.D. in philosophy/education (joint), and MA in philosophy and BA in philosophy from Michigan State University. School Choice and the Pressure to Perform: Déjà Vu for Children with Disabilities?